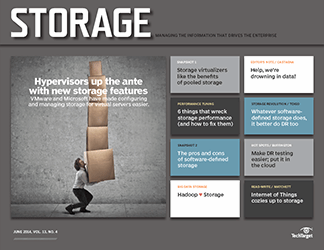 As virtual server technology gradually grew to dominance in most data centers, it became apparent that many traditional storage systems weren't up to the task of serving these new virtualized server environments. 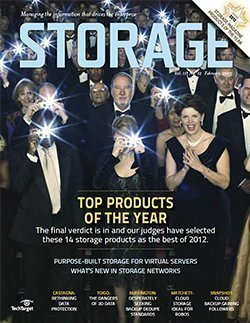 Performance issues cropped up as SANs and network-attached storage systems struggled to deliver the IOPS and throughput required by virtual machines. 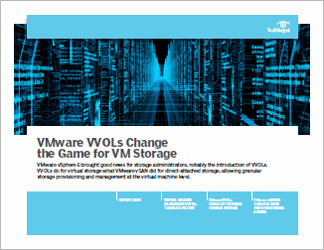 But the new virtual server model also helped to create a new category of storage array: hypervisor-aware storage systems that were built from the ground up to provide storage for virtual environments, with a special emphasis on performance and agility. 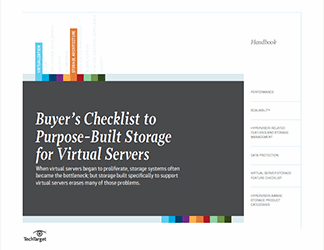 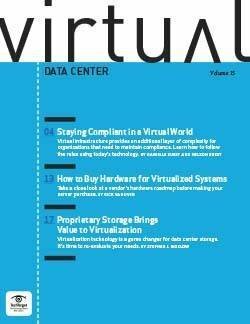 This Buyer's Checklist on Purpose-Built Storage for Virtual Servers describes how these storage systems differ from traditional arrays, provides insights into some of their unique features, and offers guidance on evaluating, purchasing and deploying these storage systems.